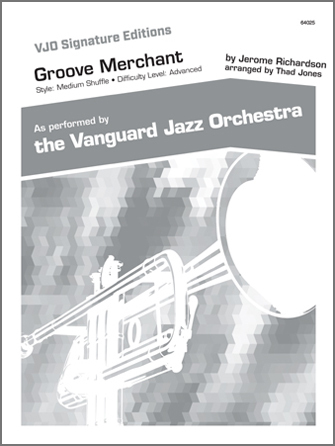 Description: This medium shuffle chart is a simple tune composed by Jerome Richardson, loosely based on The Preacher by Horace Silver. Thad’s arrangement features the SATTB saxophone section, and is playable by advanced level groups. Duration 4:30.